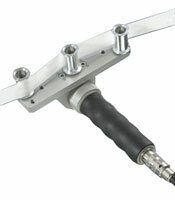 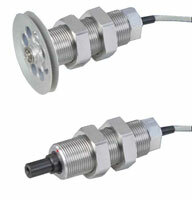 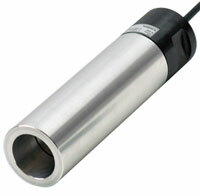 We offer a complete line of Honigmann Hand-Held and Online Tension Sensors for a wide variety of applications in industries such as textile, fiber, wire, cable optic fiber, carbon fiber, non-woven and more. 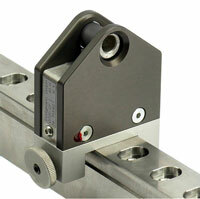 Honigmann products are designed and built in Wuppertal, Germany to the highest quality standards. 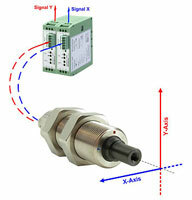 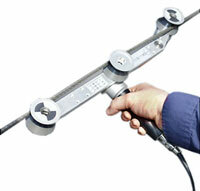 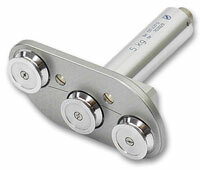 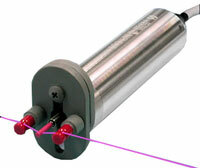 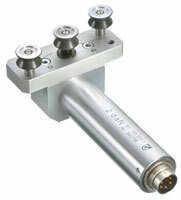 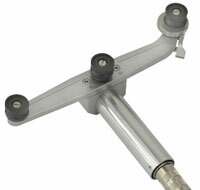 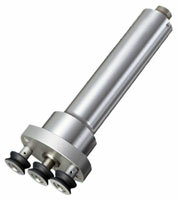 Precision Tension Meter for measuring tension on textiles, wires, cables, tire cords, magnetic tapes, carbon fibers etc. 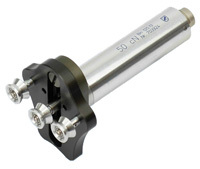 The 125-S-HDI is designed for precision tension measurement on textile threads and high-strength fibers at operating tensions up to 5Kg and filament speeds up to 7000 m/min and higher. 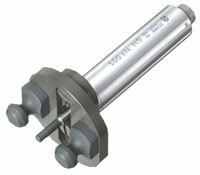 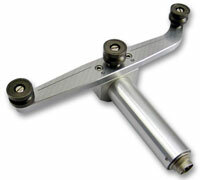 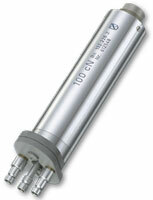 Tension ranges of 20, 30 and 50Kg are typical, however many other ranges are available.